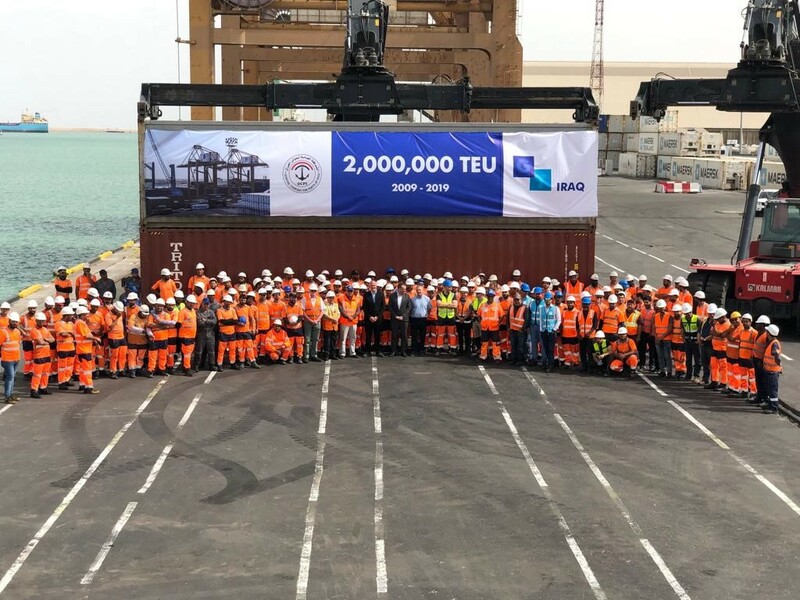 UMM QASR, Iraq, 14th April, 2019 (WAM) -- The Iraq Container Terminal, ICT, at Umm Qasr Port in southern Iraq, operated by Gulftainer, has registered container volumes of two million twenty-foot equivalent units, TEUs, since Gulftainer started its operations in the region less than nine years ago. Nic Gray, General Manager of Gulftainer’s operations in Iraq, said, "The latest developments at Iraq Container Terminal and Iraq South Terminal in 2018 mark impressive milestones for Gulftainer in Iraq. The company offers reliable services, fast vessel turnarounds, competitive rates, 48-hour customs clearance, dedicated in and out gates, and an on-terminal customs scanner. With its extensive experience in terminal management that dates back to 1976, Gulftainer’s efforts have helped enhance the capacity of these terminals to meet future growth." He added, "In 2019, Gulftainer plans to expand its storage space by introducing two new yards and increasing ICT’s annual handling capacity to 650,000 TEUs. In addition, the company will launch a new customer web portal, allowing for container and vessel tracking, generating online proforma invoices and sharing up-to-date terminal information." Speaking at the event, Ibrahim Serhan, Middle East Regional Manager at Gulftainer, said, "The success of ICT reflects Gulftainer’s commitment to implementing the latest best practices in port management. We thank IPA and the Iraqi Ministry of Transport for their support that has enabled us to achieve this significant milestone." 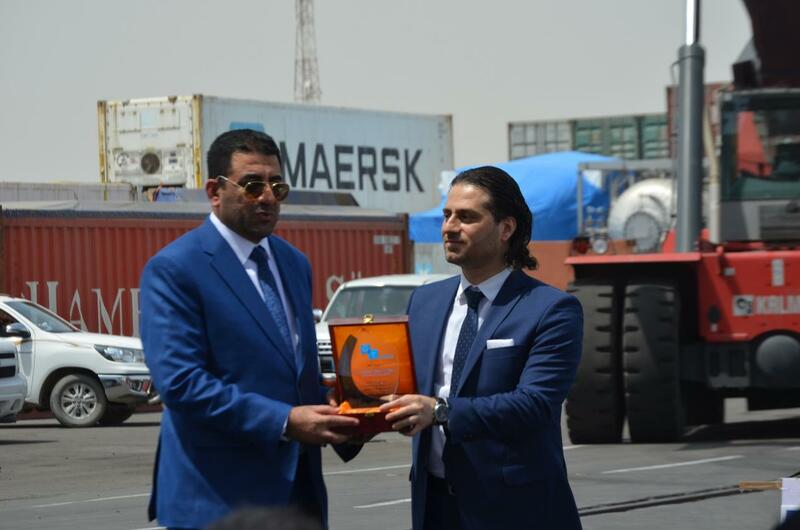 For his part, Dr. Alfayyadh said, "On behalf of Abdullah Luaibi, Minister of Transport of Iraq, and IPA, we congratulate Gulftainer on this latest achievement that is attributed to the efficient management and excellent operational capabilities of the company. Gulftainer is a strong partner to IPA, owing to its professionalism and credibility."